The FIFA World Cup with the unexpected exit for the German team in the group stages has moved Germany these days. How moved exactly was analyzed by Telefónica NEXT on behalf of the Bundesverband Digitale Wirtschaft e.V. (BVDW). During the three World Cup matches of the German national football team, travel movements sank by 37 percent on average, as Telefónica NEXT and analysis partner Teralytics calculated. Public viewing events of the World Cup attracted women and men alike. During the game Germany versus Mexico on Sunday, traffic decreased by 38 percent, by 39 percent on Saturday against Sweden and by 36 percent on Wednesday against South Korea, compared to a reference day without football match. On Wednesday and Sunday, traffic showed above average spikes before the games. This suggests that people traveled to other places to watch the games, such as visiting friends or attending public viewing parties. Telefónica NEXT analyzed three of Germany's largest public viewing events on behalf of the BVDW for the first two games of the German team: the Fanmeile between the Victory Column and the Brandenburg Gate in Berlin, as well as the events at the Heiliggeistfeld in Hamburg and at the Commerzbank Arena in Frankfurt. 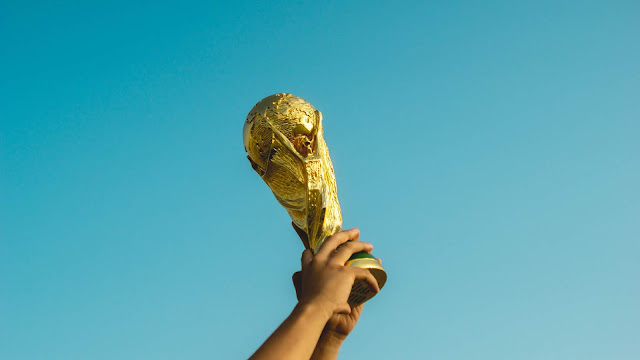 The public viewing data shows that women were almost as enthusiastic about the World Cup as men: 54 percent of the visitors were male and 46 female. The highest proportion of women was found on the Heiliggeistfeld in Hamburg, where 47.5 percent of the spectators were female. In Frankfurt, the public viewers were slightly older than at the other events examined. While the 25 to 29-year-olds were the strongest age group in Berlin, the 30 to 34-year-olds were in Frankfurt. Public viewing events of the World Cup matches were also popular with foreign tourists in Germany. The football-loving visitors mostly came from the United States and the United Kingdom. BVDW Managing Director Marco Junk: "A World Cup inspires the whole country, spanning all age groups across the sexes. It is all the more important for businesses, retail and transport to be prepared for the mass movements and actions. The anonymized use of movement data serves for better planning." The analytic tools that Telefónica NEXT used on behalf of the BVDW to analyze traffic and public viewing events are usually used by public transport providers, retail and tourism to better adapt transportation or customer service to actual needs. "Our data analyses help commuters to get a seat on public transport more easily, or retailers find the perfect location for a new outlet," explains Jens Lappoehn, Managing Director Advanced Data Analytics at Telefónica NEXT. In daily operations, the mobile network of Telefónica Germany generates data of more than 45 million mobile lines. These arise when cell phones communicate with mobile phone towers. Telefónica Germany anonymizes these about five billion data points per day in a three-step process with the so-called Data Anonymization platform. The platform was developed by Telefónica Germany in coordination with the Federal Commissioner for Data Protection and Freedom of Information and is TÜV-certified. Anonymous socio-demographic data, such as age and gender, derived from contract data can also be included. Anonymization protects the privacy of individuals at all times, while maintaining the statistical description of group behavior. Individual movements cannot be traced. 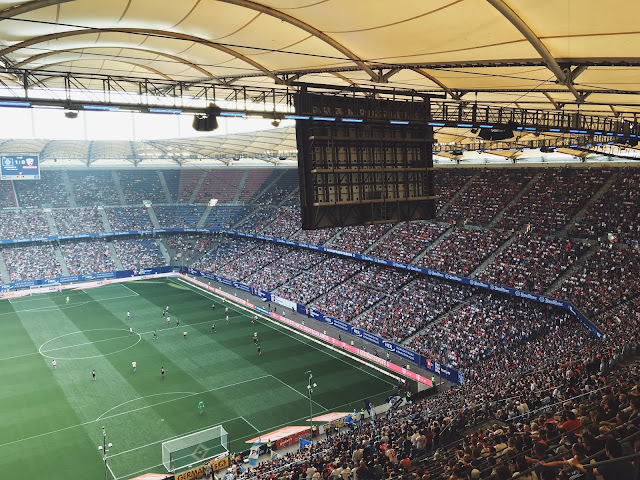 To understand the impact of the German team’s games on traffic, Telefónica NEXT and Teralytics compared the total number of movements in Germany during the matches of the national team with the same time the week before. Movements are detected starting with two kilometers in length, by train, road or air. The analyses support new solutions for smart cities, transport, retail and tourism.